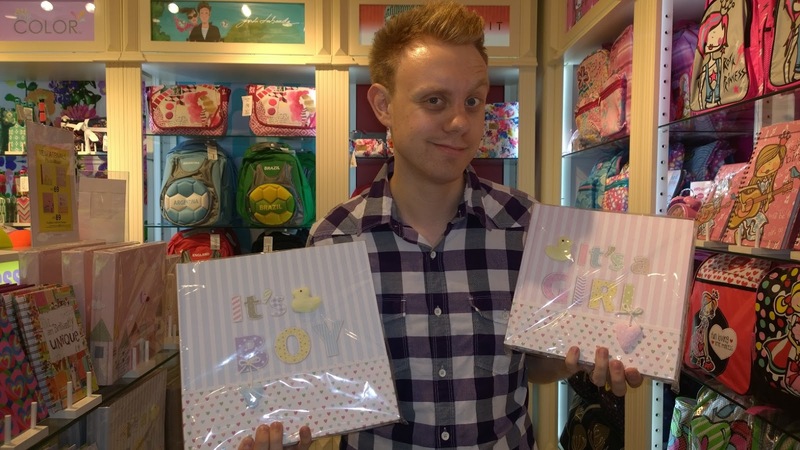 Welcome along to my first proper "Mum To Be Monday”. 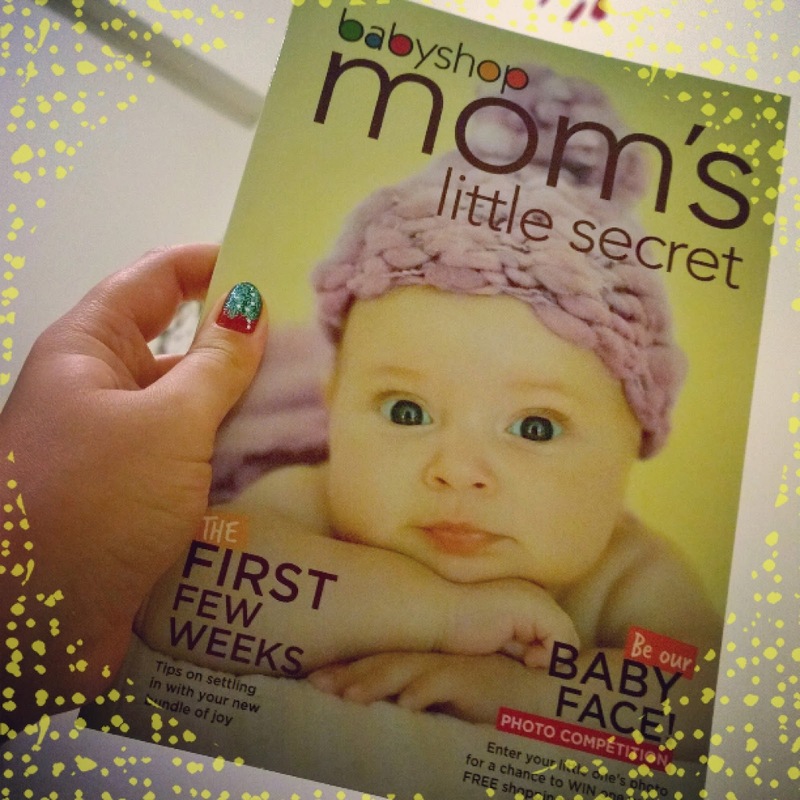 This week I want to take a look at a really great free book that's been published by BabyShop here in Dubai. This book is available for free in store or you can download it. In our household we already have two copies one for me and one for the husband! 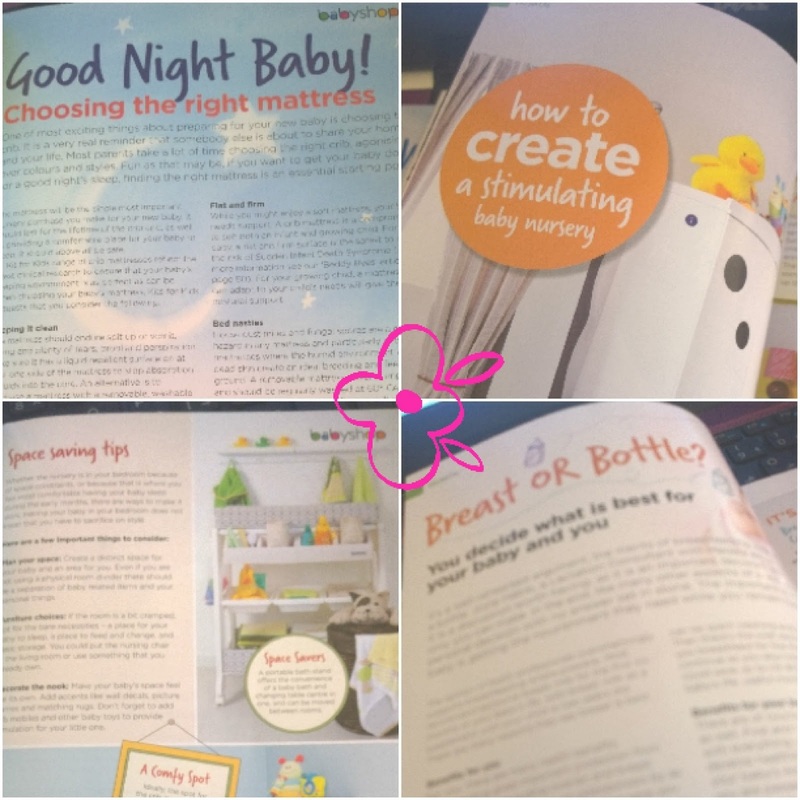 Yep, this books not only gonna be helpful for you mum to be/mummy but it will also be very useful for daddy too. The first thing that I really like about this book is the fact that it's nice and compact so it’s very easy to carry around with you in the handbag, and perfect if you need something to read whilst you're at the hairdressers! I also like that Mom's Little Secret is an easy read. It's not a HUGE book with lots and lots of pages therefore you feel like you can tackle it and the information is presented well therefore it is very easy to find out everything that you need to know very quickly. This book is perfect for someone who's just found out that they are expecting or for a new mum who's looking to learn more. I found this book to be like a helping hand and a reassuring hug. When I first found out I was expecting our little one I was very overwhelmed and straight away headed online and downloaded a lot of books. 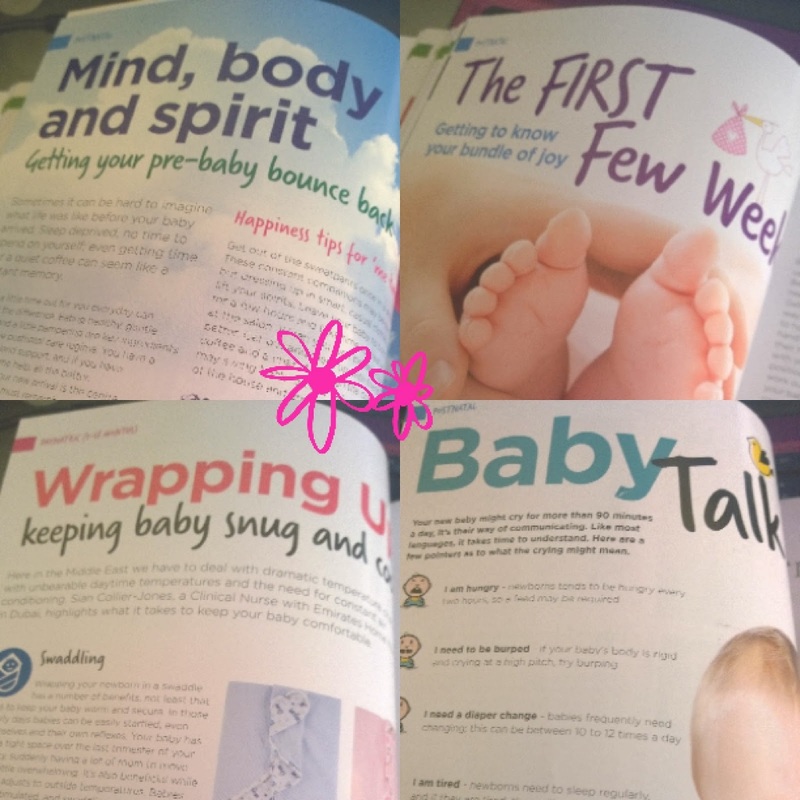 These books have been so useful from telling me how my pregnancy should be going, through to what I can expect when baby is actually here. I so wish that Mom's Little Secret had been around when I was in my first trimester as I know that I would have found all the prenatal information really useful. To be honest there's still plenty in the prenatal that I'm reading right now though! When you find out your wife is pregnant prepare to become the first port-of-call for when she has a question or a disconcerting moment in her pregnancy. Whether it’s a strange ache, a question about which foods to avoid or the more serious issue of which colour pram to buy, you are expected to be the guy with all the answers and why shouldn’t you be? You are supposed to be the provider and protector, it’s your job. 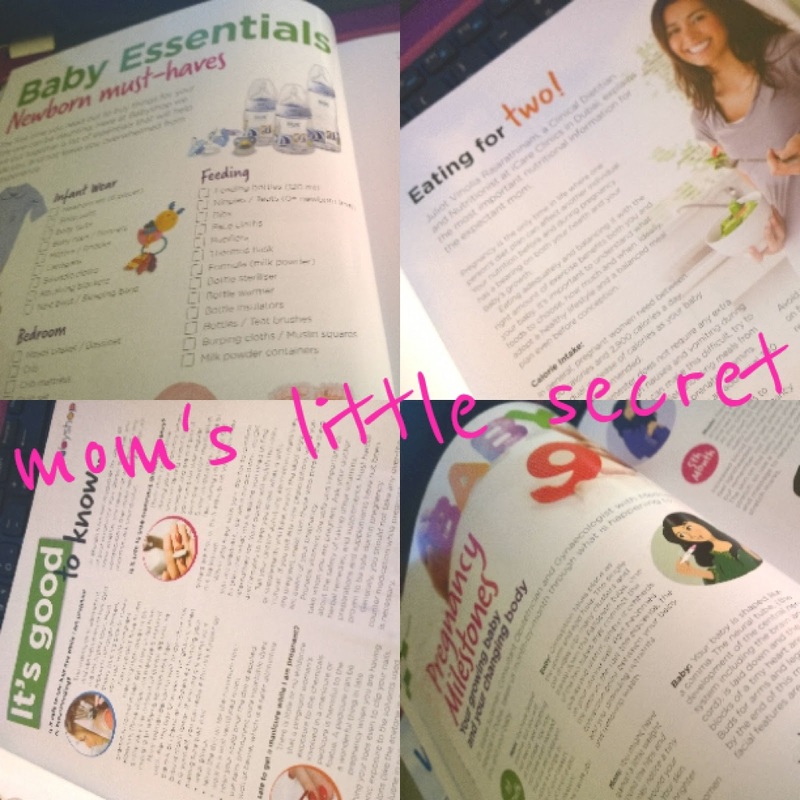 Mom’s Little Secret will quickly become your go to guide for all things baby and will certainly ease your mind when it comes to what to expect. Whether it’s the shopping checklist that helps you on your way around the store, to recognising pregnancy milestones and guiding you through the minefield of the various birthing methods available, this book is invaluable. Every Father is different and has a unique relationship with their child, I intend to be incredibly hands-on, and the section on being a ‘21st Century Dad’ focuses on Dads who have taken an active role in their child’s development and upbringing, is really well put together. If you intend to be hands-on as opposed to taking a back seat then these professional pointers will help define your role in the parenting team. It has really helped me better understand what Clare is going through in this pre-natal chapter of her pregnancy and I’ve already started working my way through the post-natal chapter, too. Being an expat can sometimes mean that you’re away from your family, the very people you turn to when times get tough with baby, but this book is on hand with all the tips and advice you rely on your own Mom for. I can’t recommend it enough and will be keeping my copy close by for the next time I need a helping hand.